Crazy for First Grade: "Birds, Bugs, and Butterflies" Math and Literacy Centers!!!! 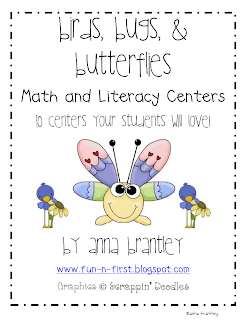 "Birds, Bugs, and Butterflies" Math and Literacy Centers!!!! 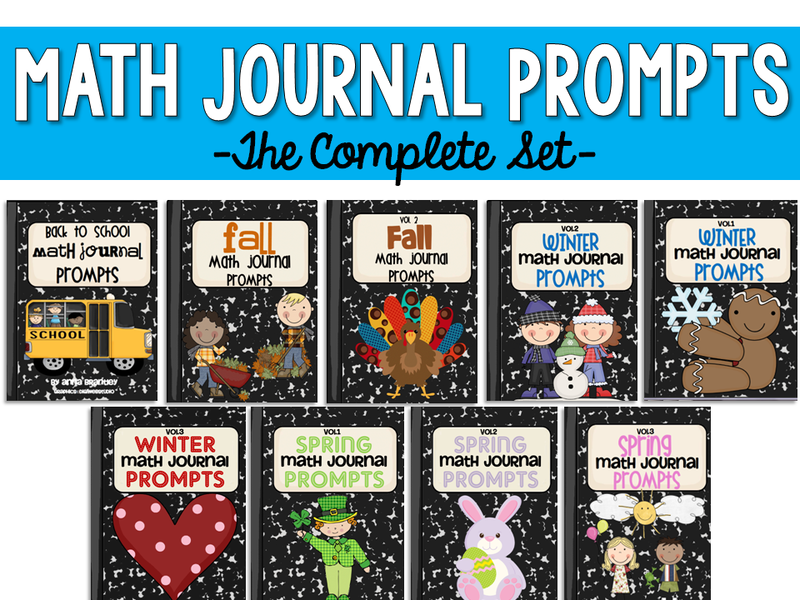 I was so happy to finally finish up my Birds, Bugs, and Butterflies Math and Literacy Center Packet this weekend!! 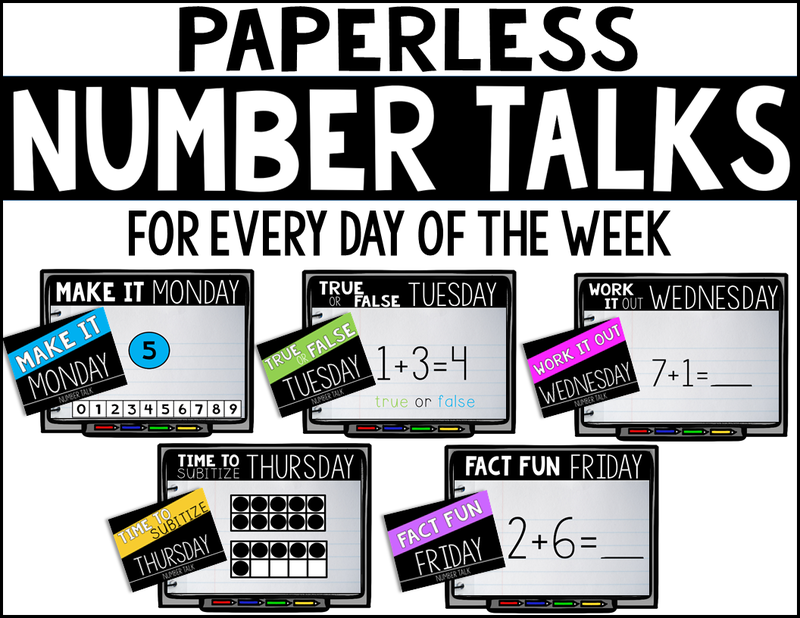 It includes 10 centers (5 math & 5 literacy) and is on sale at my TpT store right now for only $6.50! 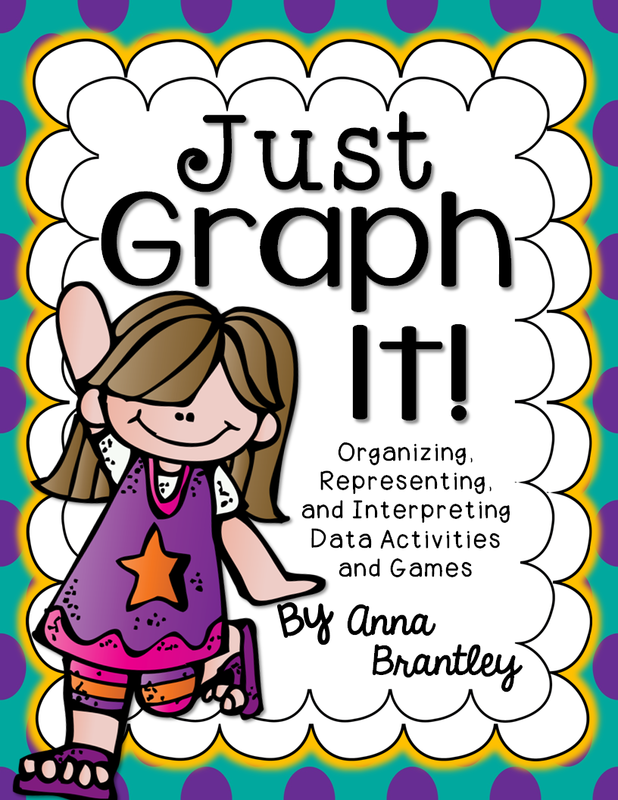 Thanks so much to everyone who has already purchased it! 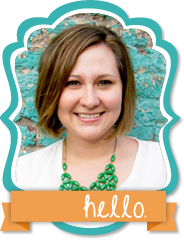 Click on the picture below to check it out!! 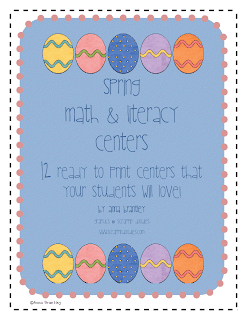 I also have my Spring Math and Literacy Center Packet on sale right now!! 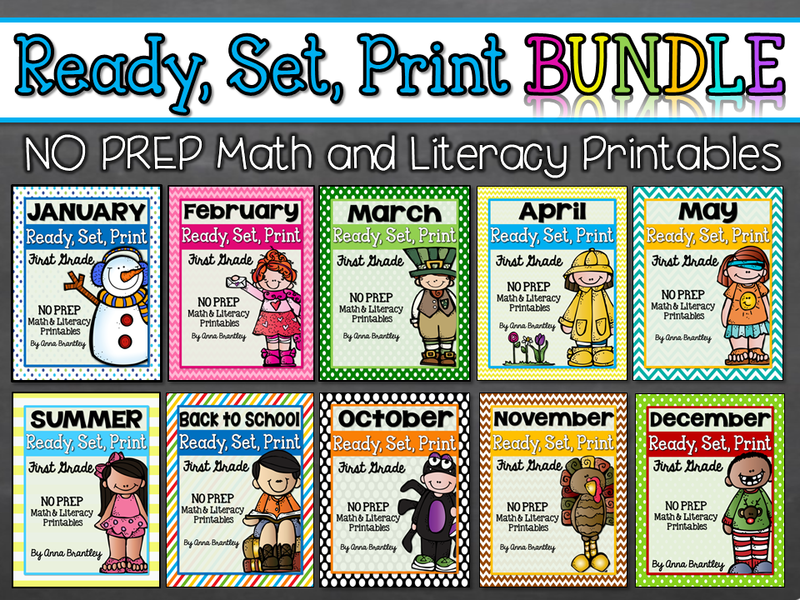 It includes 12 (6 math and 6 literacy) centers for only $6.50. 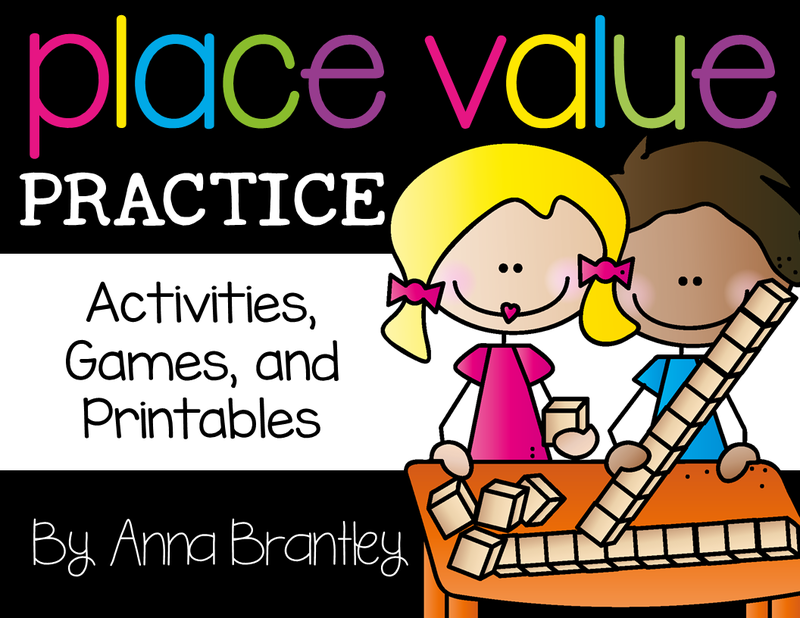 Please click on the picture below to check it out! !